A native of Virginia, Cliff Jackson played in New-York during the 20's along with Stride piano masters. He led his own ensemble, the Krazy Kats with whom he recorded a few sides in 1930. 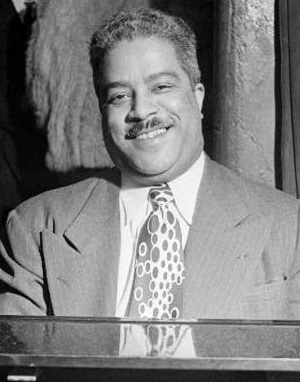 Thereafter, Cliff Jackson played almost exclusively as a soloist, apart from a few recording as an accompanist especially with Sidney Bechet. At the same time powerful and very accurate, Cliff Jackson was among the finest stride piano players in Harlem. Neither forerunner, nor obsolete, he played with a deep respect of harmony and melody, with a great swing. His strong pulse on the left hand can be recognized among thousands, by his way of doubling basses.